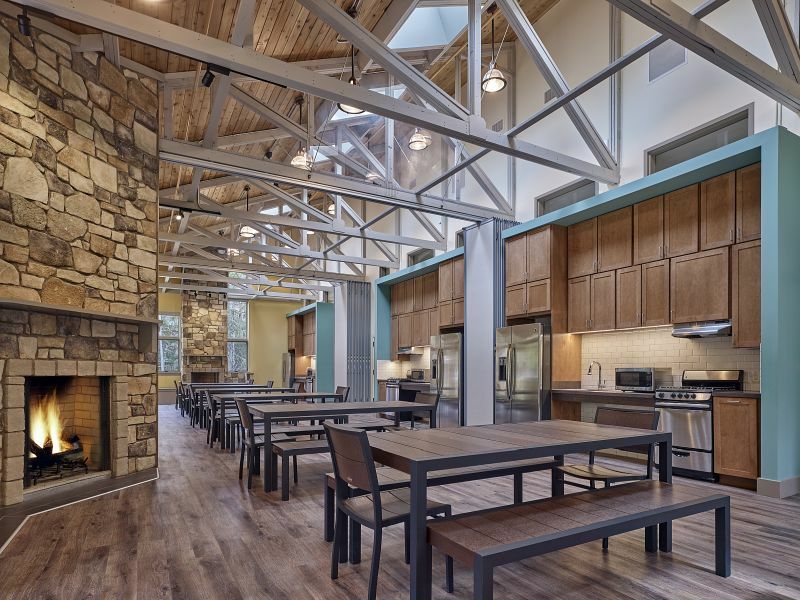 Providing young women with unforgettable camp memories. 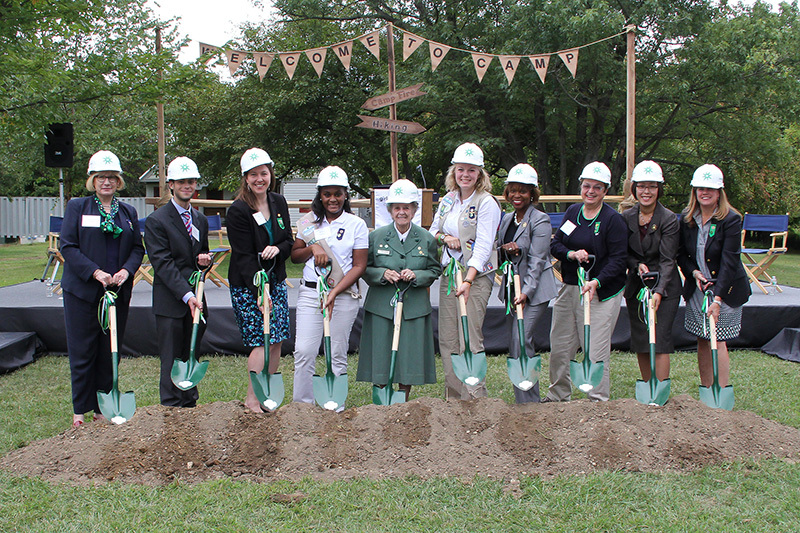 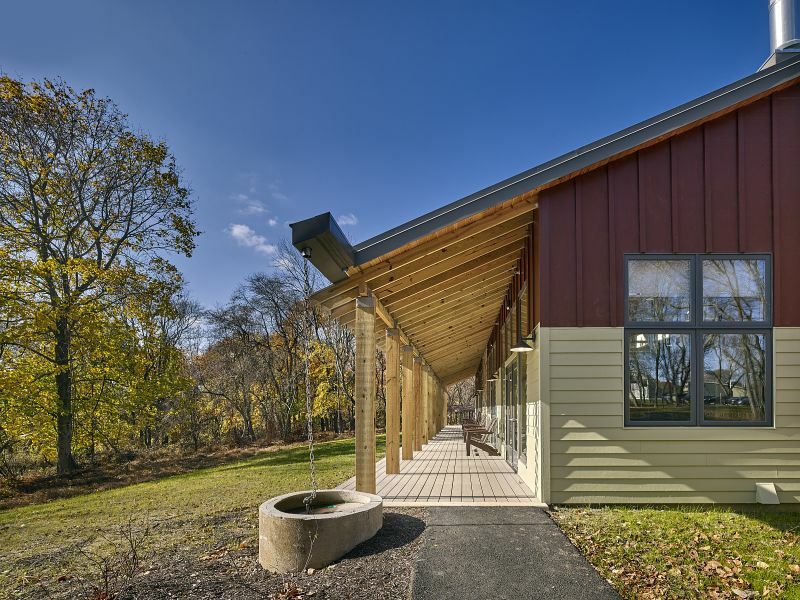 When the Girl Scouts of Eastern Pennsylvania (GSEP) decided to undertake major improvements at three of their campsites throughout Pennsylvania, they hired Becker & Frondorf to manage the process. 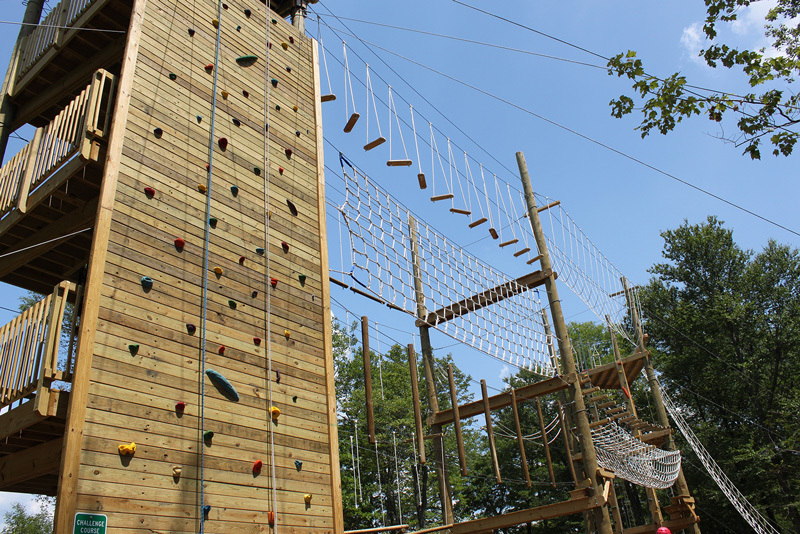 In addition to the careful coordination required to oversee construction projects at three different locations, the simultaneous projects also included unusual “adventure elements,” such as ropes courses, climbing walls and zip lines, which added to the challenge. 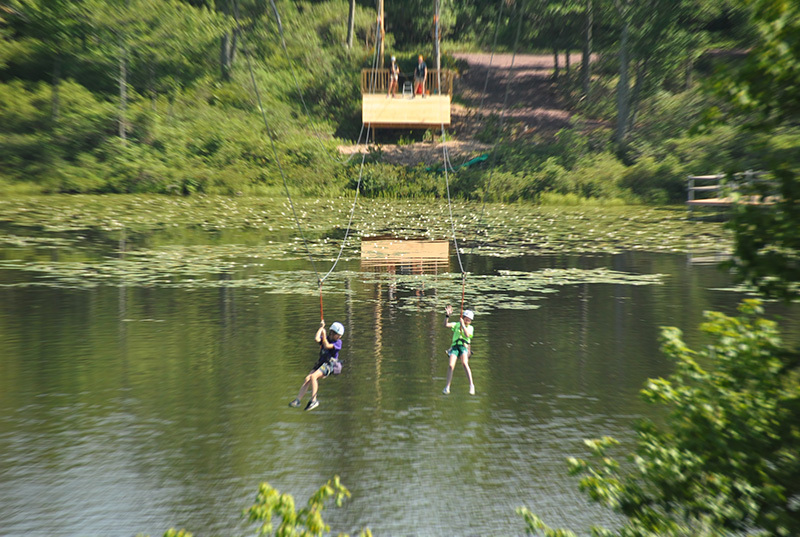 For instance, at Camp Mosey Wood, Becker & Frondorf oversaw the creation and installation of “dueling zip lines” where campers travel over and across a lake as they ride the zip-line. 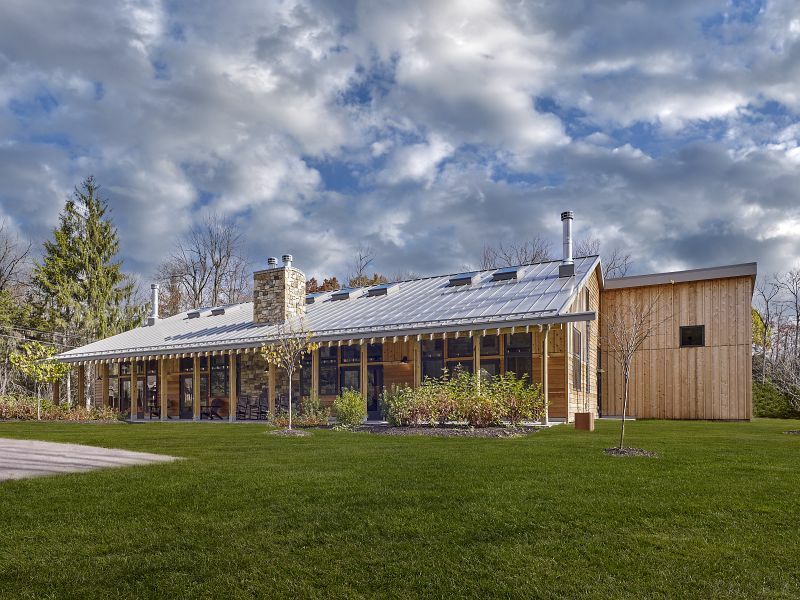 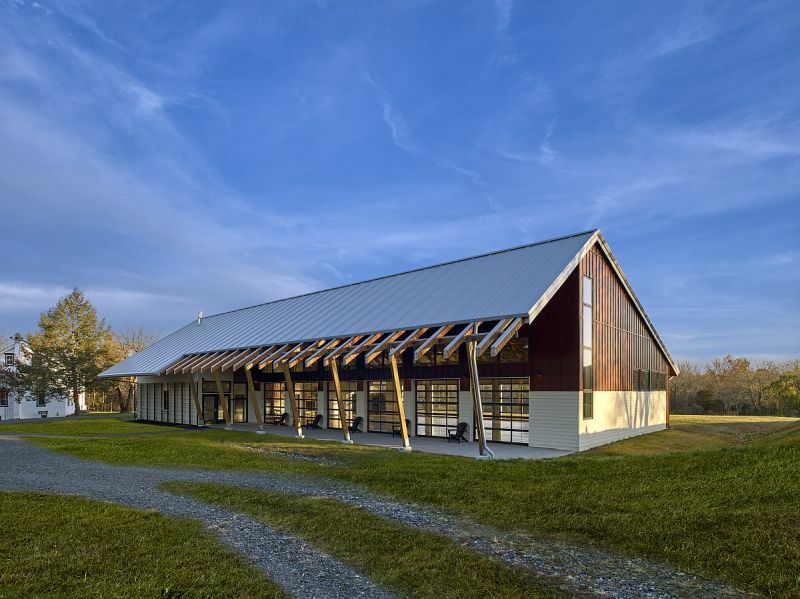 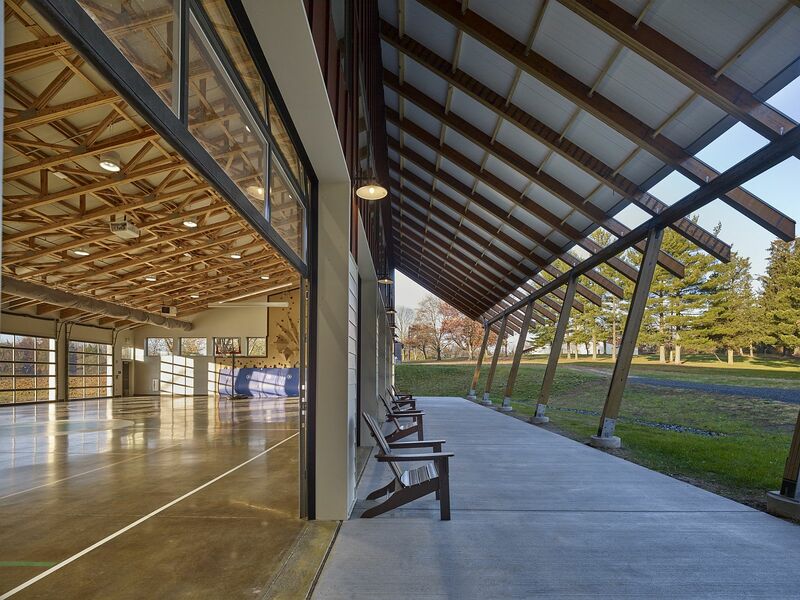 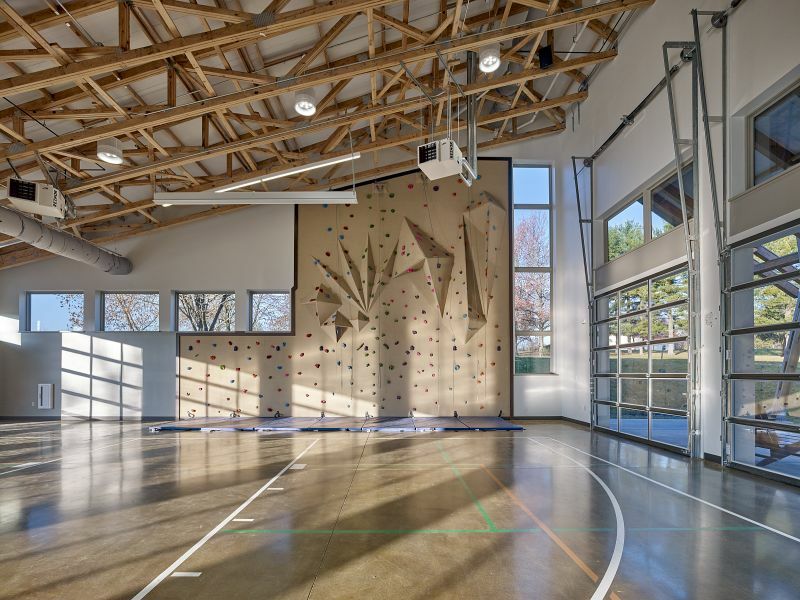 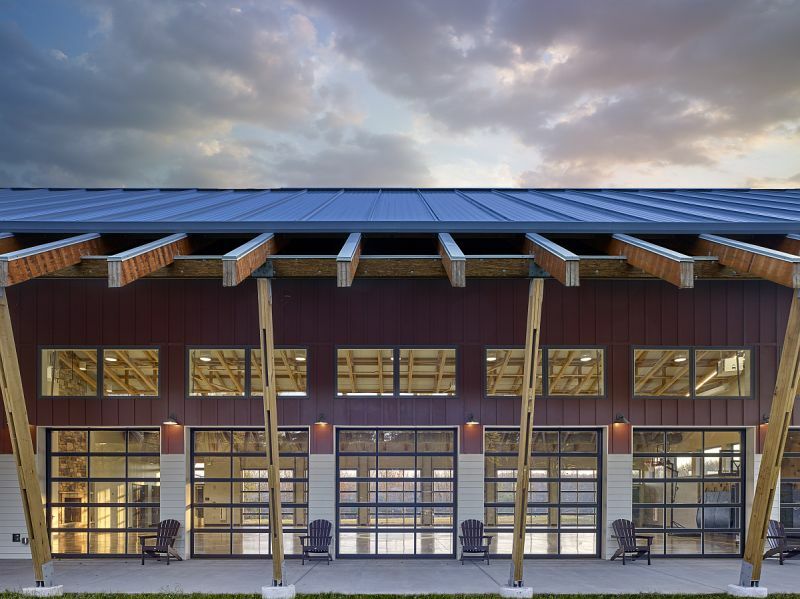 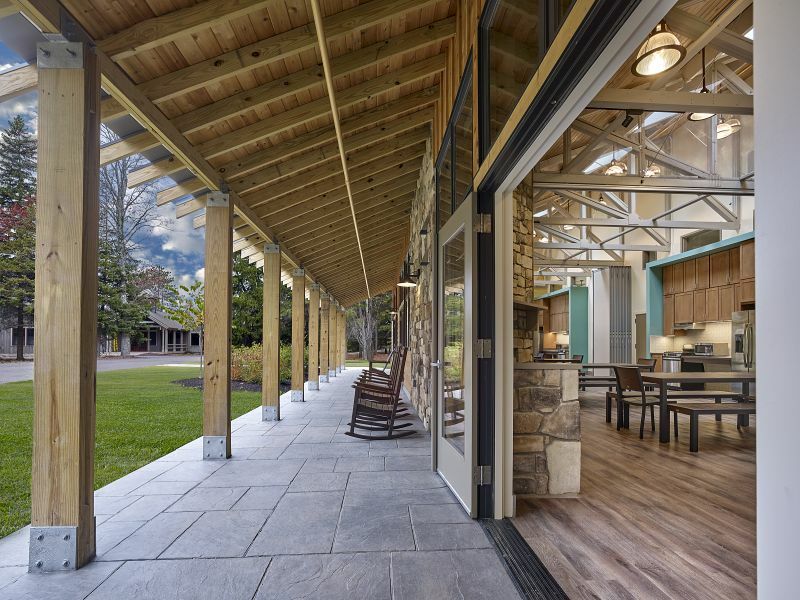 Becker & Frondorf’s team of experts ensured that GSEP got their projects completed with particular attention to camper’s safety, the organization’s budget, and in time for the opening of the 2016 camp season.